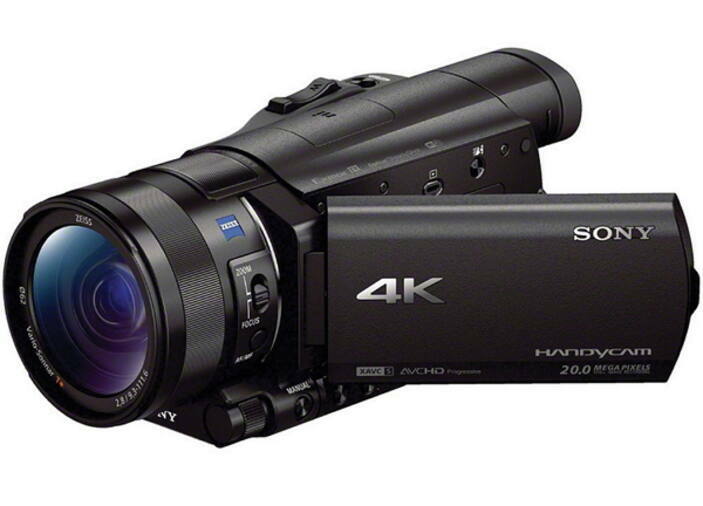 You can always record and documents your life's precious moments with a Sony camcorder. But you want to play your video on Mac, XP, or Vista computer; will you have a problem of playing it? You have to know that AVCHD files doesn't play in some operating systems, unlike Mac iOS X and Windows 7 and later OS that naturally plays this format file, some older ones can't. 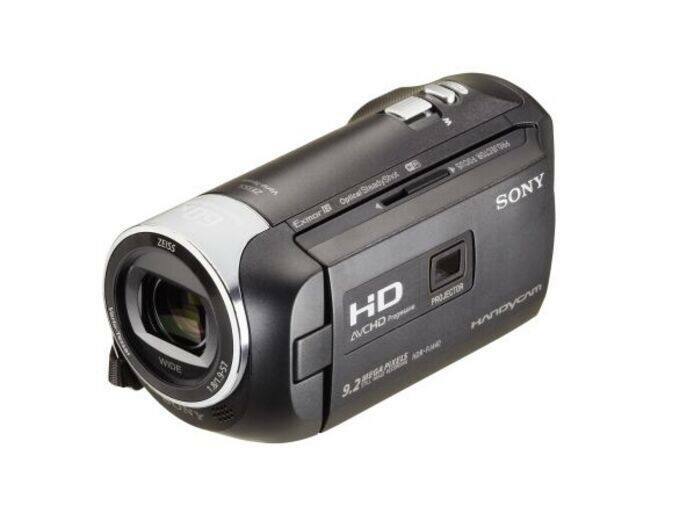 So, the best way to play Sony video easily is to convert Sony AVCHD videos to other popular video formats. To make a solution for this issue, you have to know something first. 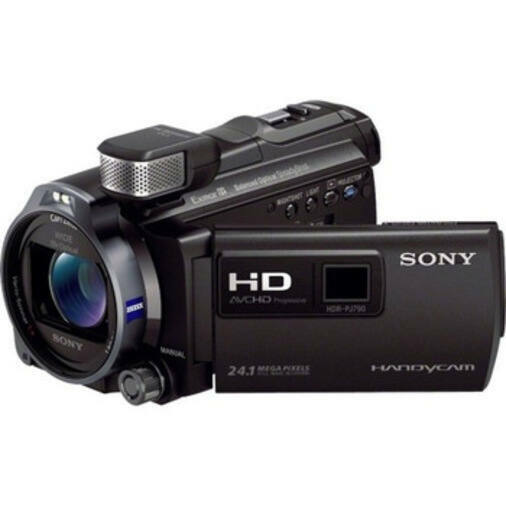 Most Sony camcorders are HD models. 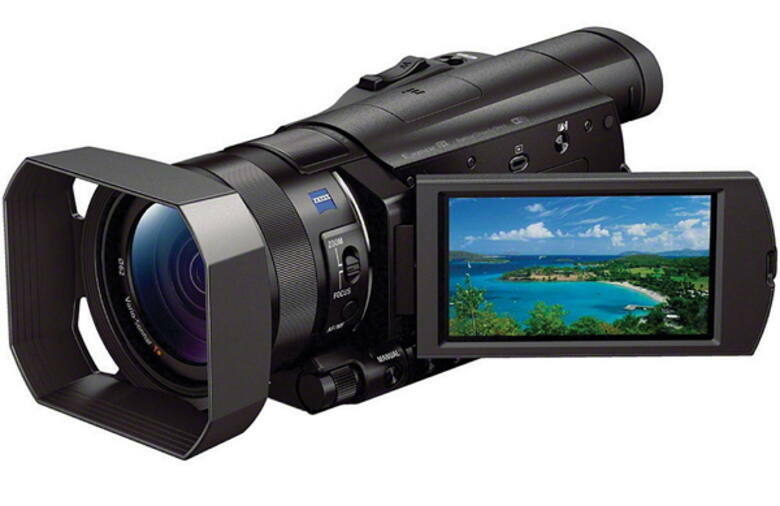 Most of Sony camcorders produce AVCHD or MPEG-2 video formats. But the file extension might usually be MTS. Therefore, converting your Sony videos to other formats that could be supported by your computer would be the best option. Wondershare UniConverter (originally Wondershare Video Converter Ultimate) is strong software that specifically made to solve problems of this kind. 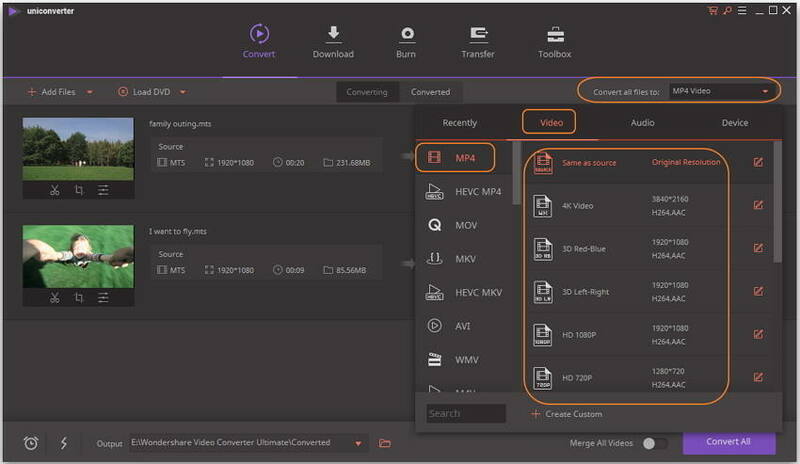 Wondershare UniConverter (originally Wondershare Video Converter Ultimate) can help you to convert Sony videos, not just MPEG but also MTS and MTS2 video file formats to turn into other video formats like MP4, MPG, WMV, MOV, MKV, and a lot more. With Wondershare UniConverter (originally Wondershare Video Converter Ultimate) multipurpose powerful utility, you are also able to edit your Sony produced videos with its basic editing feature; you can crop and trim the video's area, set it to proper contrast, brightness, and saturation, and put watermark and subtitles on it. 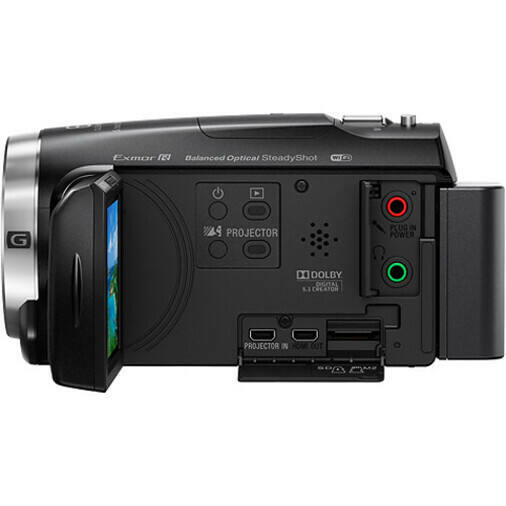 It is again one of the best Camcorders which make sure that the best and the state of the art service in relation to AVCHD recording is provided to the customers. It is also to be noted that the user will not only get the online support but the name of the Sony itself is enough to make sure that the user gets the best deals within no time at all. The price of the cam is very small and for the same reason it is also to be noted that the Amazon has listed it at just $ 298. If you want to play your video in other devices such as your mobile phone, table PCs, and others, the best thing you are able to consider is converting your AVCHD video file into a format that is playable in most devices, you can convert it into MOV or MP4 files. These two files are widely used by a lot of people who want to make their video files playable into any sort of devices or operating systems. 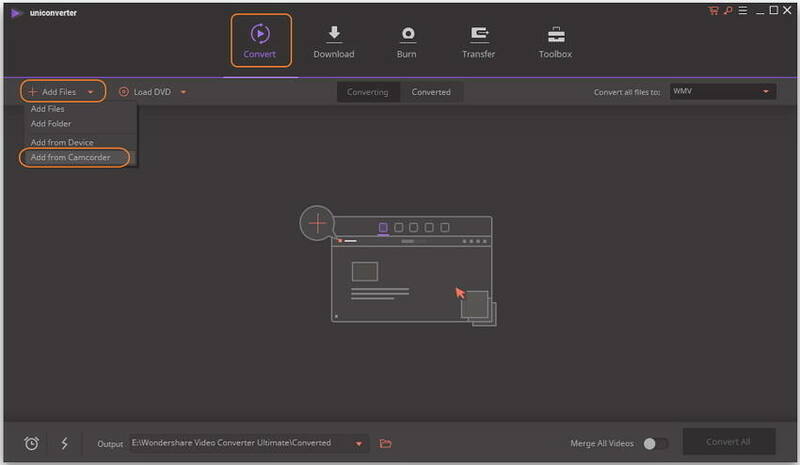 One of the best video converters one can use today is Wondershare UniConverter (originally Wondershare Video Converter Ultimate). It allows you to convert a specific video file format into another of around 40 different video file formats. To know how to download this amazing product, follow the step by step guide below. Convert Sony AVCHD videos to over 1000 formats including MP4, AVI, WMV, FLV, MKV, MOV and more. Convert to optimized preset for almost all of the devices and add files from devices directly. Edit, enhance & personalize your video files with trimming, cropping, rotating, adding watermarks, etc. You can download Wondershare UniConverter (originally Wondershare Video Converter Ultimate) for both PC and Mac computers. After downloading the file, install it to your computer and then launch. There are also two simple ways to import files you want to convert. The first method is by clicking the Add File drop-down button and choose Add from Camcorder option to located at the center of the program panel and then finding and selecting the file you want to convert. The other simple way is by easily dragging the file or files from its source folder and dropping the file on the program panel. 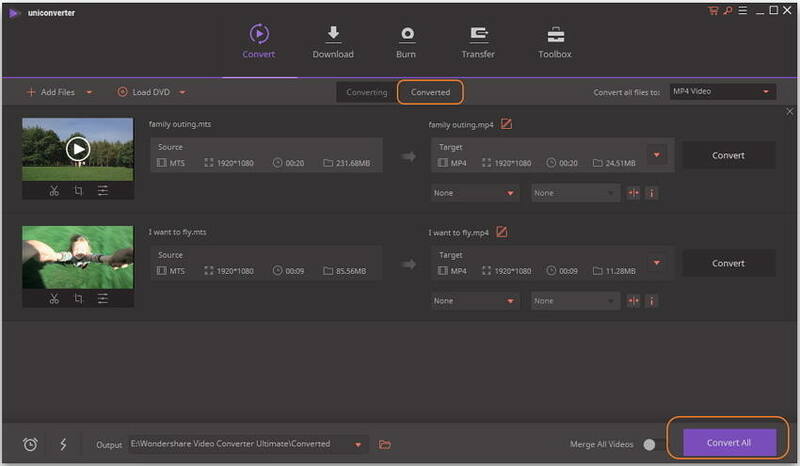 As said earlier, Wondershare UniConverter (originally Wondershare Video Converter Ultimate) allows you to turn your AVCHD file (MTS) into MOV, MP4, or any other format you like. Click the Convert all files to: option and choose Video > MP4 format as the output video format, also the video resolution. When everything is ready, simply click the Convert All button located at the bottom-right corner of the program window. The conversion will instantly begin. You can find the converted files from the Converted tab. It's so easy to convert Sony video to MP4 or other common formats, just free download and install it then follow the steps above to convert your Sony videos easily on Windows/Mac.